In parts of the world where coconuts are native, this unique fruit has long been regarded for its nutritive and medicinal properties. 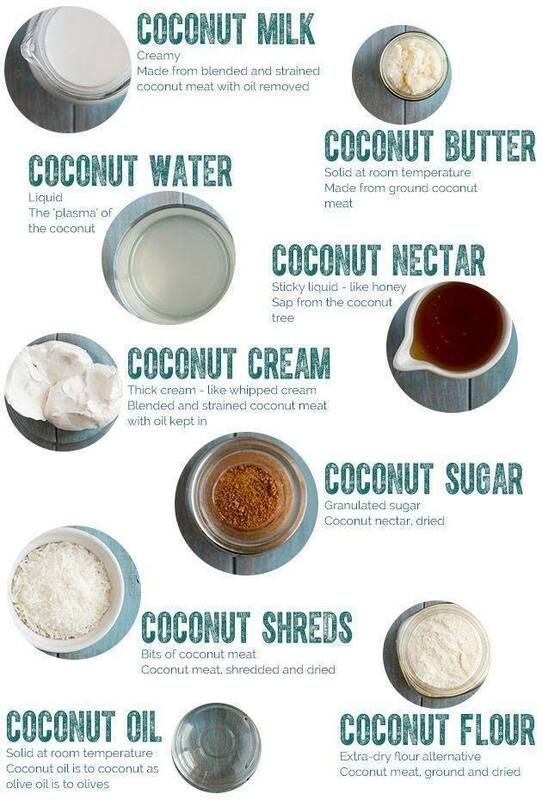 The popularization of the coconut in the U.S. has created quite the buzz in the world of “hip on healthy.” Suddenly this simple food has been transformed into many forms: coconut water, coconut milk, coconut oil, coconut cream, coconut flour, coconut sugar, coconut shreds… Whoa. Consuming coconut in its raw or unrefined form offers your body the best of what it’s got! For ultimate hydration, coconut water is loaded with electrolytes. It’s the perfect remedy after a good workout or when you’re recovering from a cold/flu. Coconut oil is one of the best cooking oils because of its high heating flash point. Certain oils admit toxins when introduced to high heat, but coconut oil can tolerate a remarkable degree, literally. Coconut oil is a heart healthy fat that actually promotes weight loss. That’s right, a little healthy fat can help you lose weight. Another new, but actually very ancient, tradition is oil pulling: Swishing your mouth with coconut oil is a wonderful way to nourish your gums while removing bacteria. Unlike refined white sugar, coconut sugar is low-glycemic and especially rich in potassium and magnesium, which is why we love it! You can use it as a substitute for sugar. You see, the reason the coconut has earned such a good reputation is because it is pretty phenomenal. It supports the immune system and acts as an antiviral, anti-fungal, antibacterial, and anti-parasitic agent. That’s powerful stuff right there. Coconuts also provide the body with a rich source of vitamins, minerals and amino acids. Changing the way you eat doesn’t mean you have to give up food that tastes good; it means you get to implement foods that taste great and nourish you.